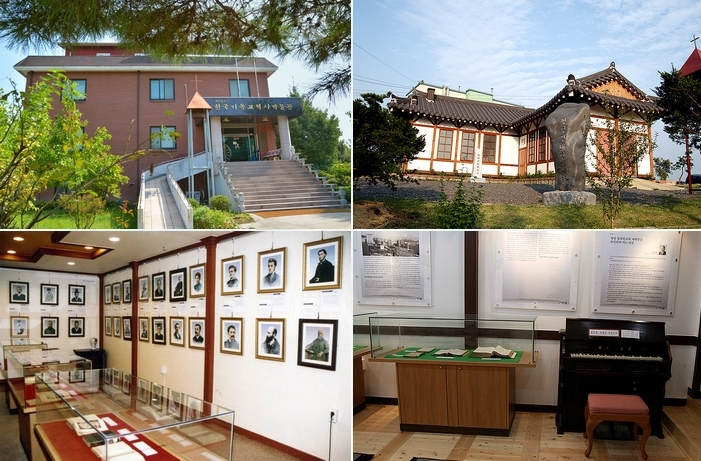 This is Korea’s only church history museum, which possesses over 10,000 items, including books, magazines,literature, posters, and photos. There is an exhibit hall and a seminar room. Academic seminars, thematic exhibits, and planned exhibits are all held here.